The new year brings new movies, and 2015 is set up to one of the highest-grossing years of all time. Here is my unranked list of some of the films I’m looking forward to this year. It’s seems like Marvel can’t do anything wrong. Let’s see if they can keep the streak alive as they transition to phase three. Terrence Malick’s latest, about the perils and potential vanity of fame, sounds a lot like Ecclesiastes. It was on my 2014 list, but ended up getting moved. Hopefully it’s released this year. How can I put an untitled film that we know next to nothing about on my list? Well, it is written by the Coen Brothers, directed by Steven Spielberg, and stars Tom Hanks—enough said. John gave us some excellent “reasons to hope;” check them out. I really admire Brad Bird’s work, and this looks like an imaginative and beautiful Sci-Fi film. I know some of you are probably sighing about this one, but that’s okay. I have loved Jurassic Park since I was a kid, and there’s a part of me that is hoping that this will be decent. My heart hopes, but my mind tells me it won’t be that good. We’ll see. Sam Mendes knocked the ball out of the park with Skyfall. I want to see what else he’s got up his sleeve. I would be even more excited had they brought Roger Deakins back as cinematographer. As you can probably tell, this is not a comprehensive list (nor is intended as such). I know there are some films I forgot to put on here, and I’m learning about new movies all the time. Let me know what you think about the list and what you’re looking forward to seeing. Comment away! It’s almost 2015, and year-end lists are all over the internet. So, I thought I’d take a break from taking a break from blogging and give you my list of top 10 films of 2014. Before proceeding, however, allow me to add a few important caveats. First, I have not seen every film released in 2014; There are several films, such as Leviathan and Whiplash, that I suspect would mak e this list had I found time to see them. In other words, don’t be too offended if your film isn’t on the list. Also, please keep in mind that this list is not my way of telling you what to watch. There are things in the following movies that may offend a number of people for a number of reasons. Please (as always) be discerning. That being said, here are my top ten films of the year. • Boyhood: It’s heartbreaking, moving, and provocative—with scope and ambition unlike anything I’ve ever seen. I shared some thoughts on it earlier this year. 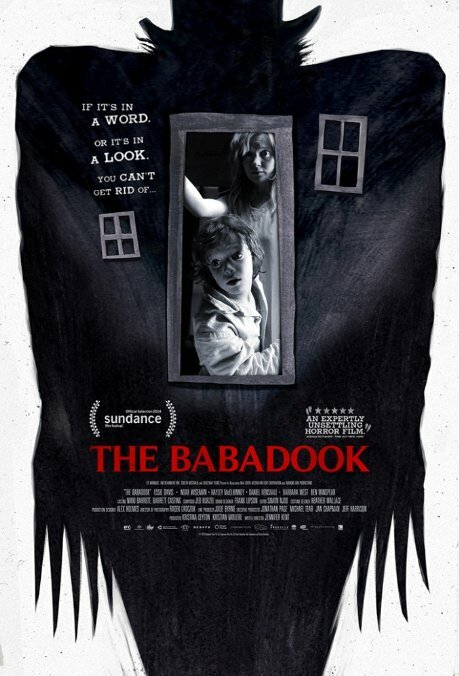 • The Babadook: Jennifer Kent makes her feature-length directorial debut in this beautifully (yes, beautifully) crafted horror film. Kent avoids the cheap jump-scares that are indicative of the genre and offers up plenty of subtext instead, making for a truly horrifying meditation on motherhood and human nature. • The Lego Movie: I appreciate a “kid’s” movie that is well-done, fun, and gives you with something to think about when you leave the theater. This one fits the bill. • Foxcatcher: Okay, I was skeptical going into this one because of Steve Carell. He delivers and deserves an Oscar nomination. The supporting cast is great, too. Greig Fraser’s cinematography sets the tone for this bleak, wintry tale. • Birdman: Alejandro González Iñárritu’s film about a washed-up actor (whose only claim to fame is his former role as a superhero called Birdman) who adapts, directs, and stars in a Broadway production of a Raymond Carver short story is very meta. Edward Norton’s first scene in the film is acting at its finest. • Blue Ruin: A revenge tale where revenge isn’t all glory, glamor, and levity. 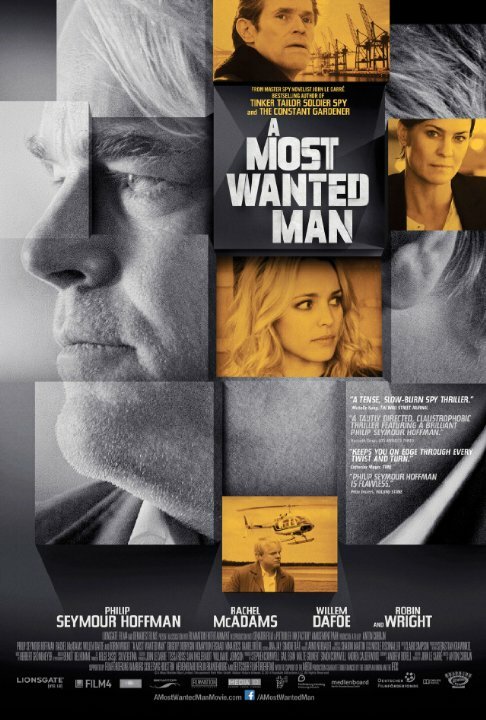 • A Most Wanted Man: Regular readers of RT know that I’m a fan of spy films. I’m also a fan of John le Carré novels. So when an adaptation of one of his novels comes along that features the undeniable talent of the late Philip Seymour Hoffman, it’s bound to end up on this list. You can read some more of my thoughts on A Most Wanted Man here. • Guardians of the Galaxy: It’s a lot of fun, and it had me “Hooked on a Feelin’” all year long. • Gone Girl: I thought about this movie for weeks after I saw it. Fincher’s direction is solid, but Trent Reznor’s contribution to the soundtrack is outstanding. 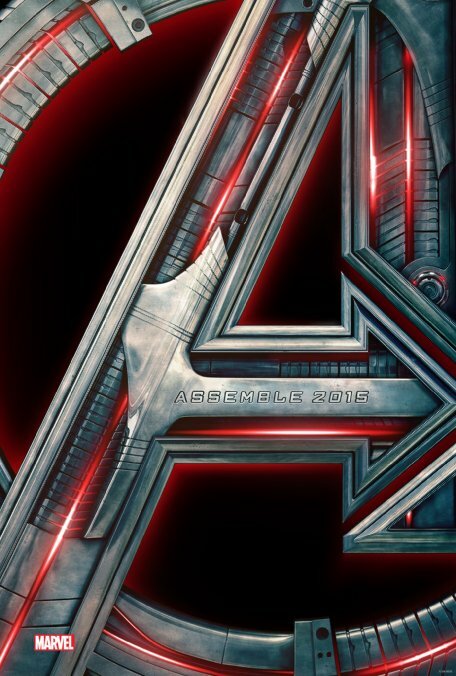 • Captain America: The Winter Soldier: Back to the spy movies we go. TWS is a really smart comic book movie with plenty of references to the paranoia films of the 1970s (especially 3 Days of the Condor). At this station in my life, I usually have some time in December to catch up on movie watching. I always try to see some of those movies that “everyone should see,” as well as those recommended to me by friends. At the same time, however, there are certain movies that I like to revisit as Christmas rolls around each year. With that in mind, here is a list of my top 5 favorite Christmas movies. This has been my Christmas favorite for years. It still makes me laugh after all these years, but it’s best enjoyed with friends and family. My absolute favorite moment is Daniel Stern’s iconic scream when the tarantula is on his face. 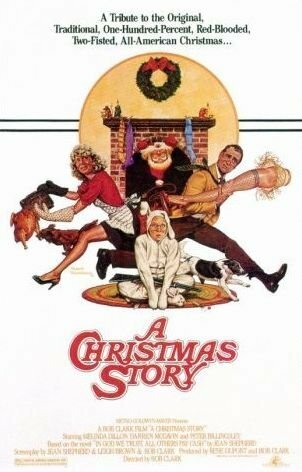 Jean Shepherd’s subtly humorous, silky-smooth voiceover narration as Ralphie helped this film achieve its status as a classic. It’s a very nostalgic movie, and I can’t really explain why I like it so much. Maybe it has something to do with the 24 hour TBS marathon every year. If you see something many, many times over the years, you’re bound to start liking it. Then again, I have friends who despise it for the very same reason. It’s equally charming and funny, and it is easily my favorite Will Ferrell movie. If you haven’t seen this one, you now have homework. The dethroning of the mall Santa is priceless. Okay, I’ll admit, it’s a pure nostalgia pick on my my part. I remember watching this movie as a young boy, and revisiting it brings back some good memories. Also, this is the movie that gave me the courage to try eggnog (see the scene below), and my life hasn’t been the same since. There’s all sorts of problems with this being on the list. First of all, it’s three films instead of one, making my top five a list of seven. Niether are these movies (to my knowledge) set in or around Christmastime. So why are they on my Christmas movie list? Admittedly, there is a Romans 9-like element of the potter having the right right to do as he wills with his own vessels in this decision; but basically, these movies make my list because, for some unknown reason, I watched them with my family one year while I was on Christmas break in high school, and it’s been a yearly tradition ever since (and don’t pretend like your family doesn’t have weird Christmas traditions). Also, they’re just good movies, so why not watch them on one of those cold winter nights? Well, that’s my list! And after reflecting on it, it looks like the Christmas movies I like the most are the ones I have enjoyed with my family and friends over the years. That’s why I don’t consider this a definitive list of the five best christmas movies of all time; they’re just the ones I enjoy revisiting every year. How about you? What is your favorite Christmas movie, and why? Sound off in the comments! Finally, be on the lookout for John’s 5 worst Christmas movies. I’m with John on this one, and I think that the restraint Shyamalan exercises is brilliant. In this way, it is not unlike the aforementioned Alien or Hitchcock’s Psycho. In making the audience wait … and wait … and wait to see the aliens, Shyamalan capitalizes on the fact that the human imagination is often better at fabricating fear than are special effects. Forget Twilight; Guillermo del Toro’s first feature-length film, Cronos, is a unique vampire story that is a meditation on the horrors of immortality as much as it is anything else. It’s also a deeply personal film, as del Toro wrestles with his Catholic upbringing. And while I’m hardly a fan of vampire movies, I have to admit that, for some strange reason, I find this film captivating and moving. Nevertheless, it is a del Toro film and is not for the faint of heart. One of my family members thought it would be a good idea to show me this movie when I was eleven years old. It wasn’t. Words cannot fully express what this movie did to me. I was haunted by sleeplessness for a period of three month (I’m not exaggerating or joking). I haven’t seen it since, and I doubt I’ll ever have the courage to watch it again. But since this post is all about the top horror films, I figured that my most terrifying cinematic experience should make the list. Parents, please don’t show this to your eleven year old. Sorry Norman Bates, Jack Nicholson takes psychological horror to a whole new level in this film. 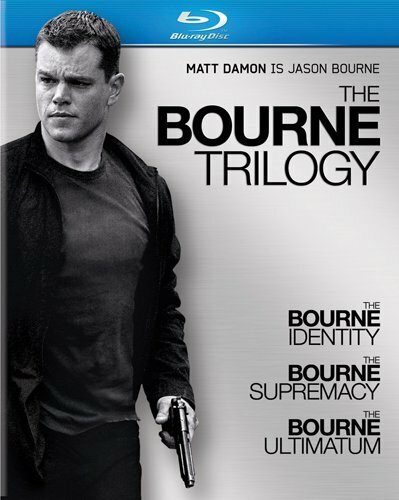 I know how the film ends; I’m familiar with the twists and turns, and yet I’m always a bundle of nervous tension from start to finish. It’s also hard to ignore the formal excellence of Kubrick’s work. The soundtrack is as unnerving as the visuals, which is really saying something when you’re talking about a movie where gallons of blood pour from an elevator. Jaws is one of my top ten favorite movies, and it definitely belongs on this list. My original list also contained Psycho and What Lies Beneath. The Birds is another one of my favorites, and it really is terrible that I didn’t have a Hitchcock film on the list. In the end, though, I didn’t want my list to look exactly like John’s (that’s no fun for our readers). What other list-worthy films did I neglect? Sound off in the comments!